Been a member of this forum for a while and yes i do know there is a dead regional section that no one actually knows about lol. 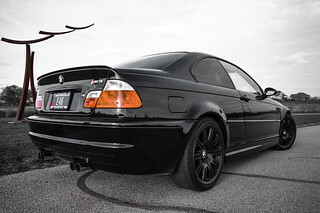 I Just moved back from Germany to colorado with my car after being there for three years........nothing sadder than not having a single M3 owner in 50 square miles of you ! anyone around colorado area at all? I'm in Denver. I think there's at least one other forum member in Denver too but I can't think of their name off the top of my head. I've also seen 2-3 e46 m3s puttering around town besides mine though I have no idea if they're on the forum or not. Im in the mountains between summit and steamboat. 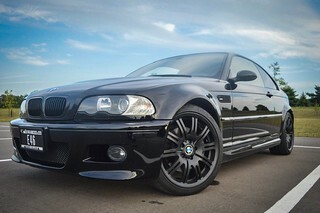 Just picked up a 2002 py m3 in canada and drove it home over the weekend! Just moved from Parker back to Seattle. Join Rocky Mountain CCA lots of M3's. I'm actually only in town a few days every 1-2 months (truck driver) so you're still mostly alone unfortunately lol. I've been meaning to take a drive up Kenosha Pass or something ever since I moved to Denver tho and maybe get my cousin to take pics of the car. Maybe we could make a mini meet of it or something. Perhaps in the fall when the colors get all crazy up there. All times are GMT. The time now is 01:02:10 PM.